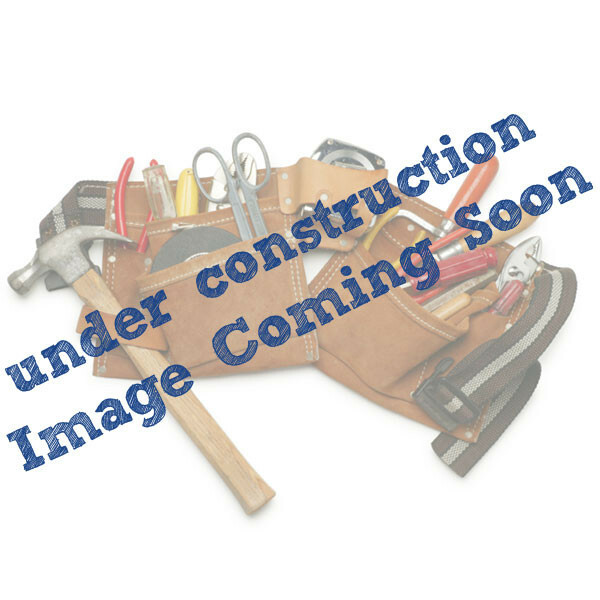 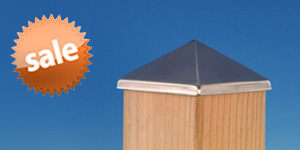 This item ships same day or you get $100! 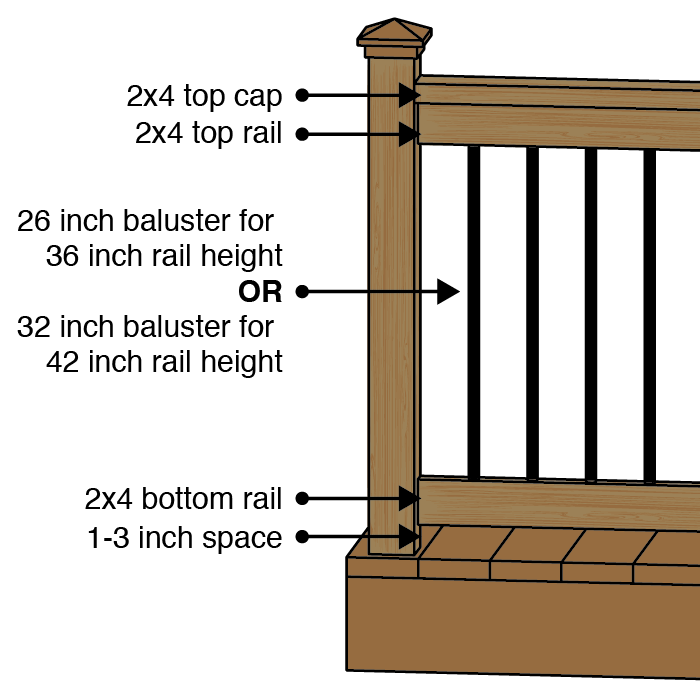 Need Help Knowing How Many to Order? 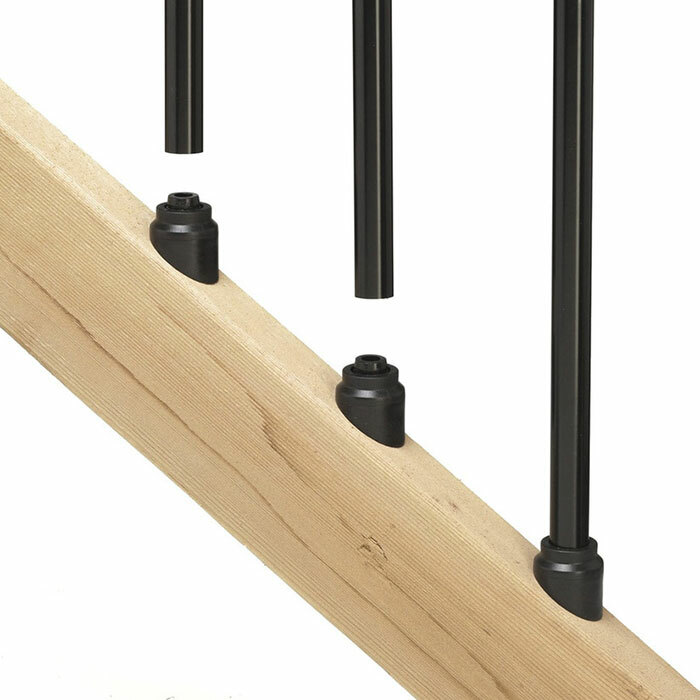 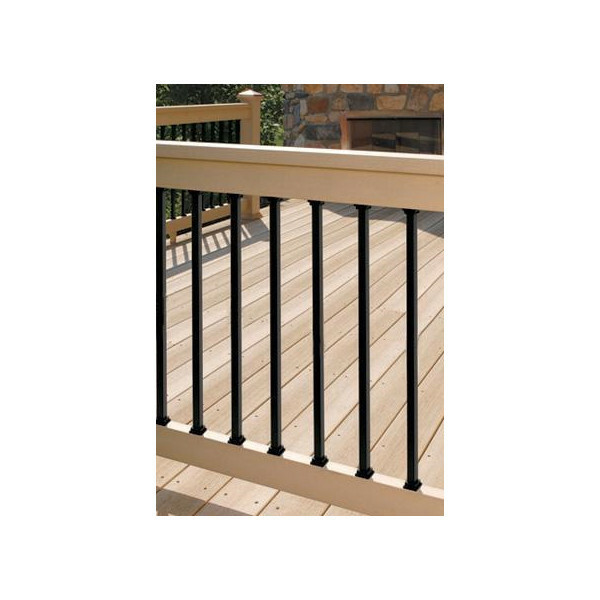 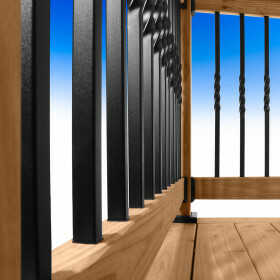 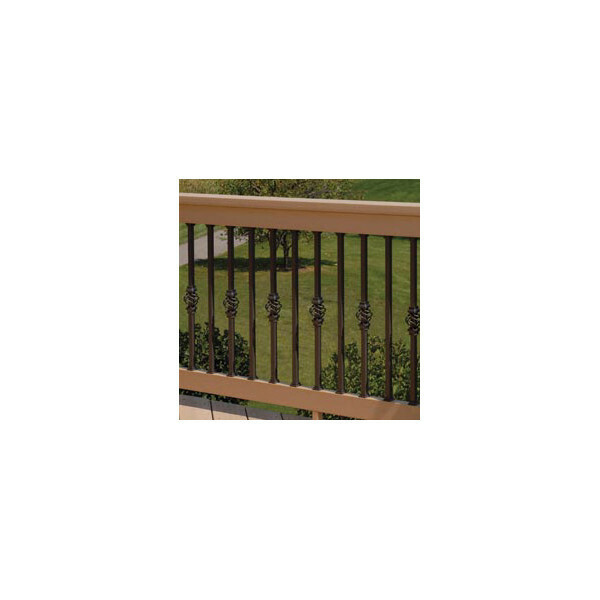 The square shape gives Deckorators Estate Balusters their modern appearance, and easily creates an elegant picture either alone or adorned with Estate baskets or collar accessories. 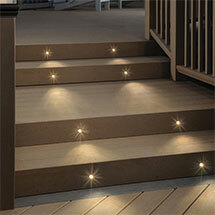 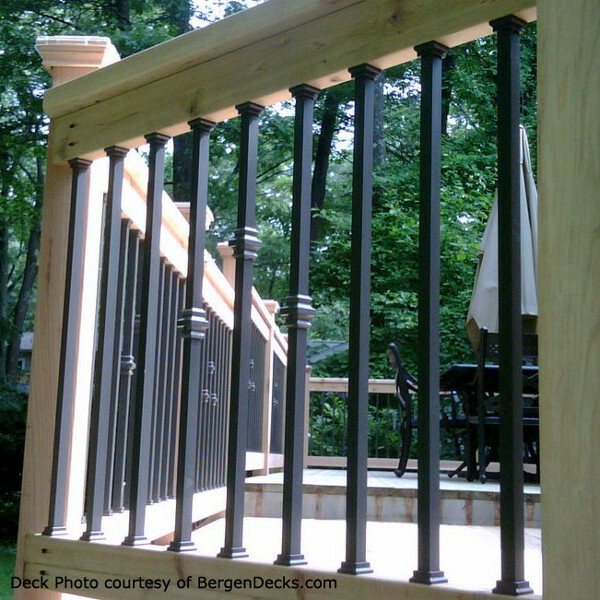 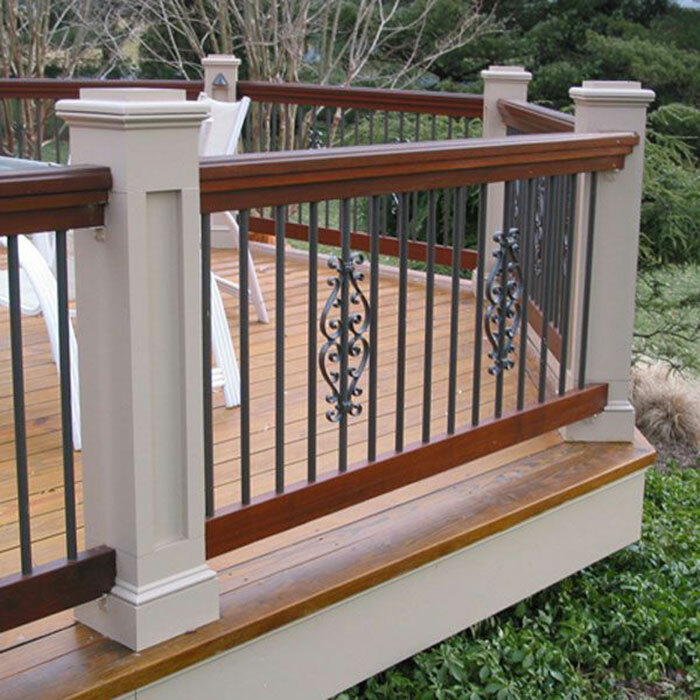 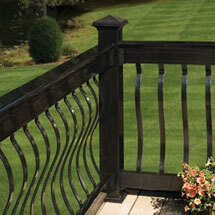 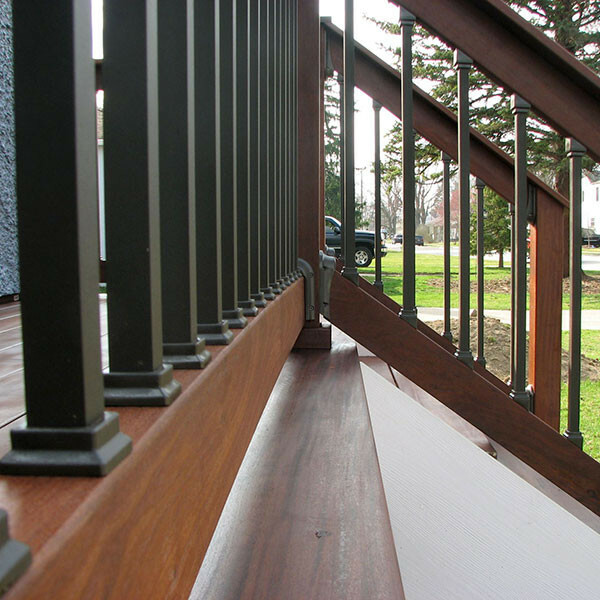 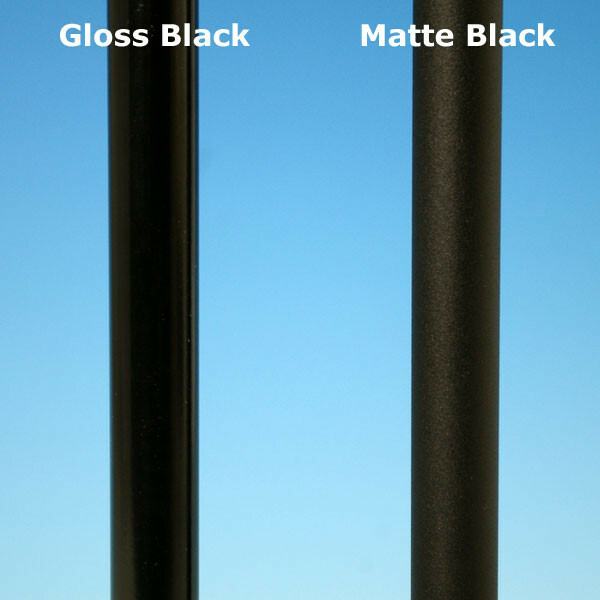 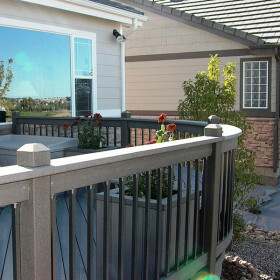 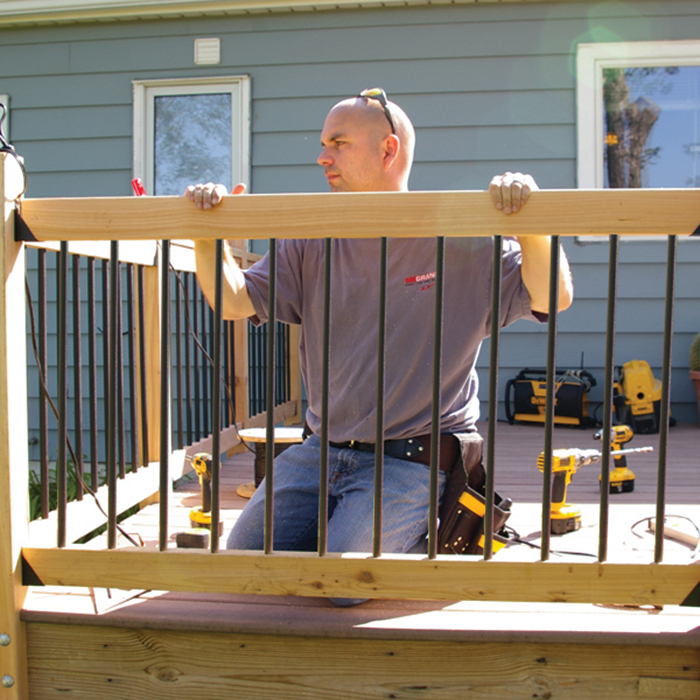 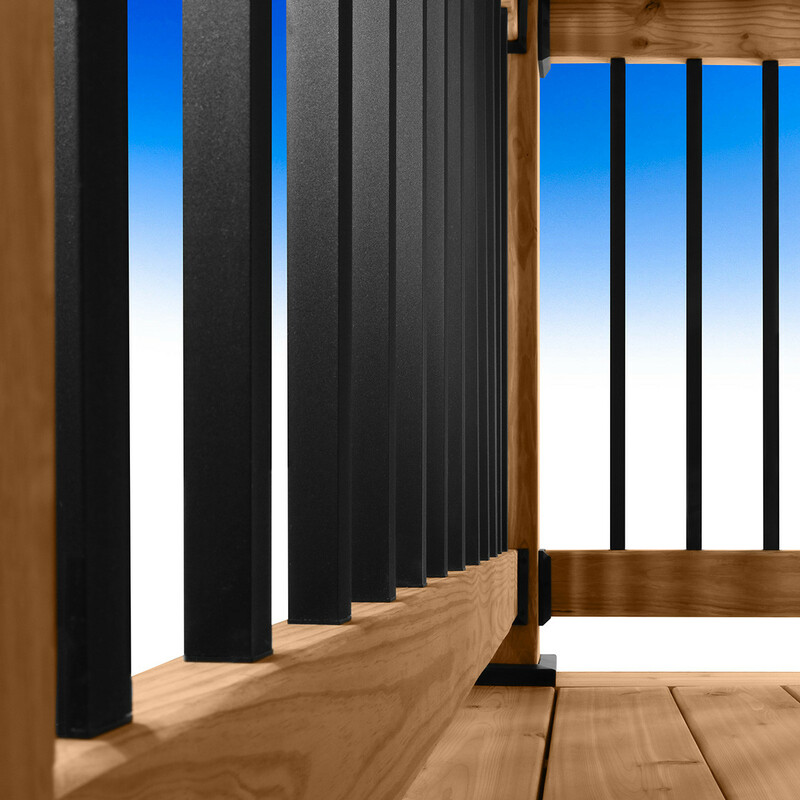 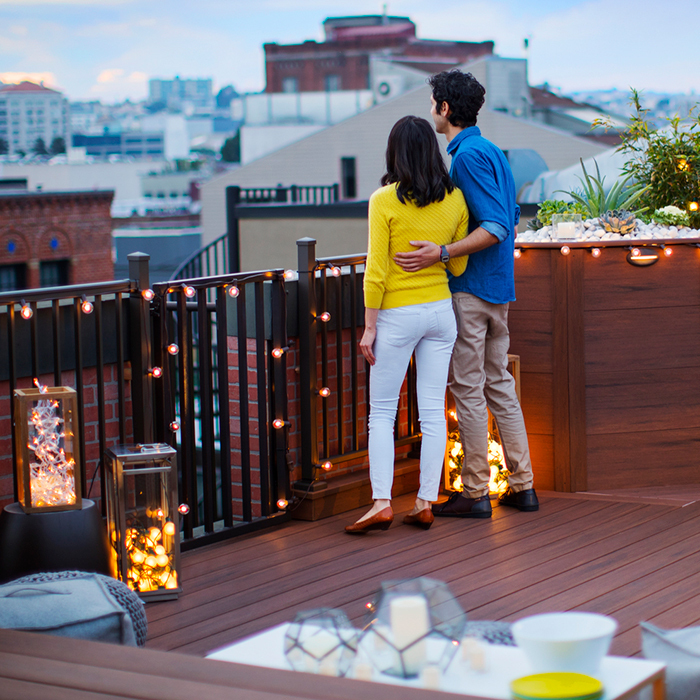 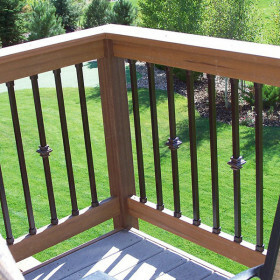 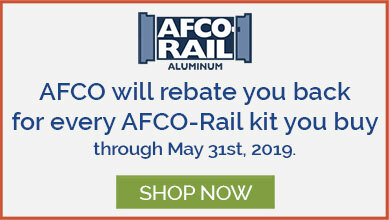 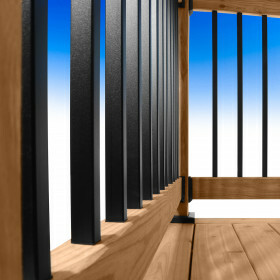 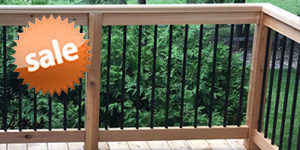 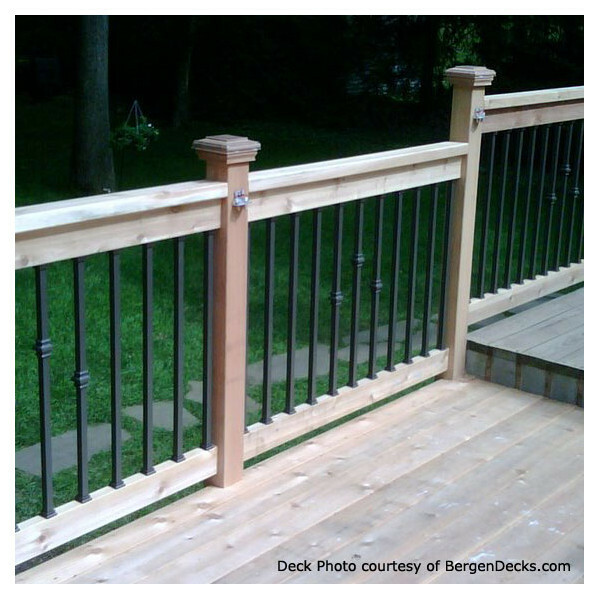 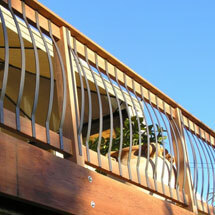 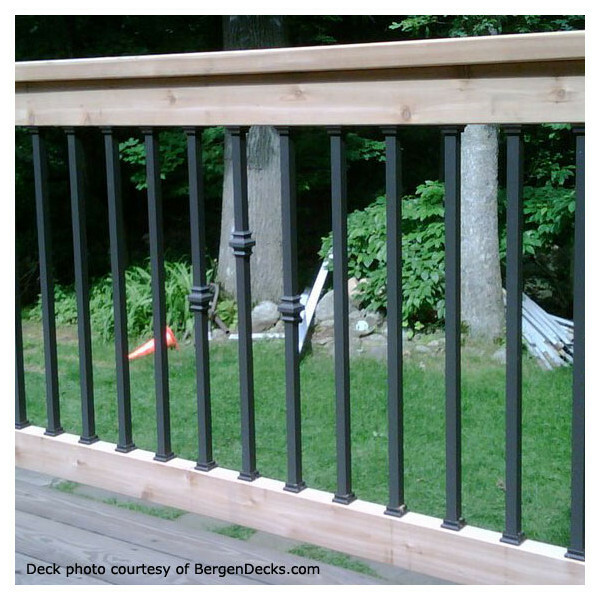 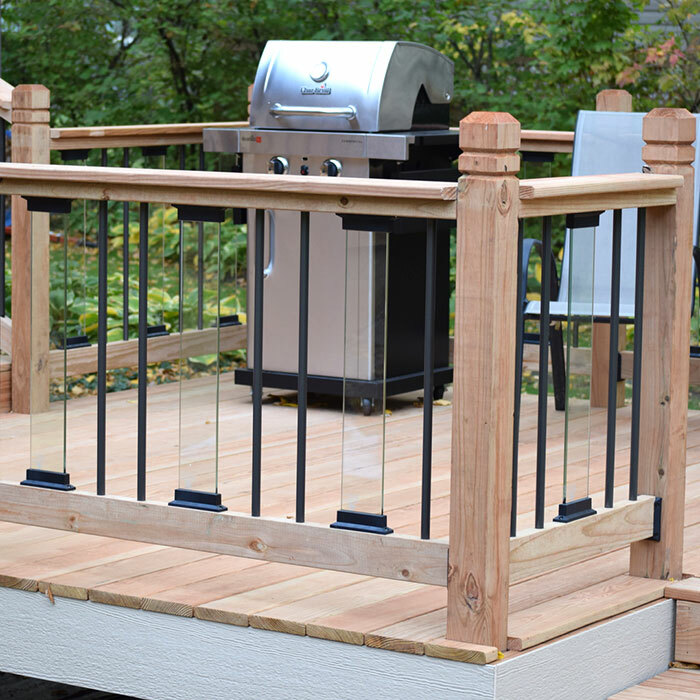 Deckorators' low-maintenance aluminum construction and powder-coated finish reward you with an impressive wrought-iron appearance that lasts for years. 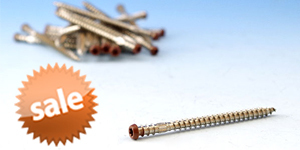 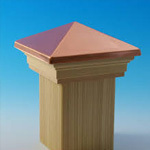 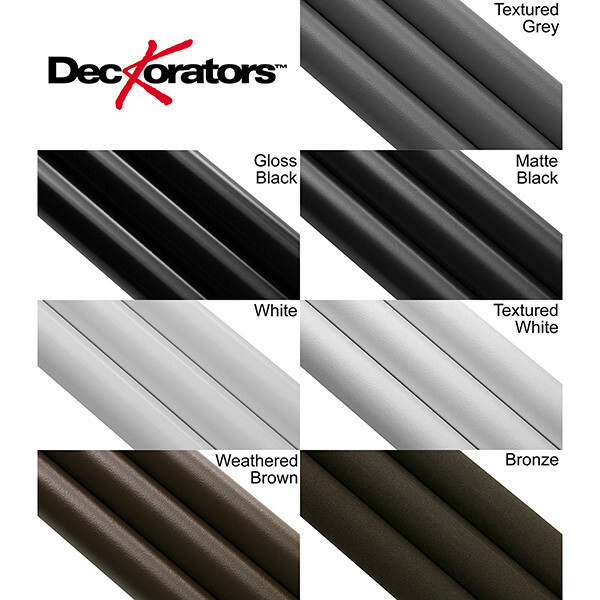 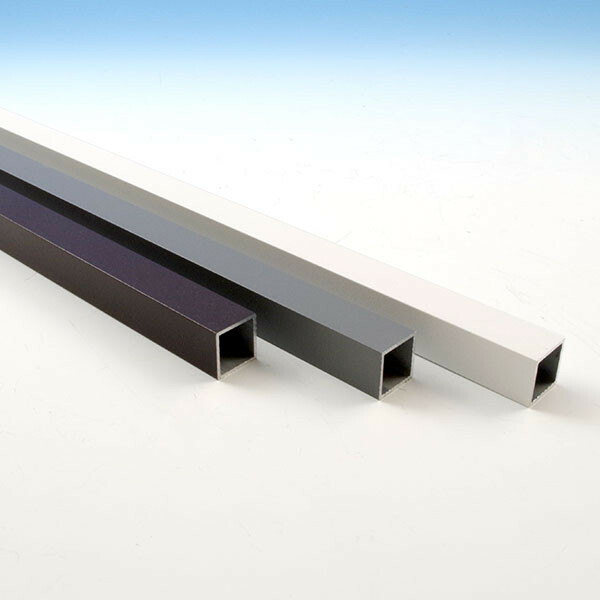 Available in Gloss Black, Bronze, White, Matte Black, and newly added Textured Gray, Textured White, and Weathered Brown.